KUALA LUMPUR: Amadeus travel agencies in Asia Pacific are set to enjoy an enhanced mid office offering following Amadeus’ partnership with Athena Innovations. Under the agreement Amadeus will distribute Athena Bookings, Athena’s comprehensive travel management solution, to travel agents across Asia Pacific, starting with Malaysia and followed by other markets in the region. Agents, whether their focus is corporate ticketing, leisure travel, tour operators or wholesale, will benefit from full automation from front to back office, as well as superior reporting capabilities. Importantly, Athena’s partnership entails agile customisation and time to market. Junus, Director, Athena Innovations, commented, “Athena solutions are the result of over 15 years of experience. We are proud to work with Amadeus, the leading provider of IT, solutions and content for the travel industry, to deliver an even more enriched customer offering and meet the demands of the modern travel industry. Athena Bookings is already available to travel agencies in Malaysia and will be made available to other markets progressively in the coming months. 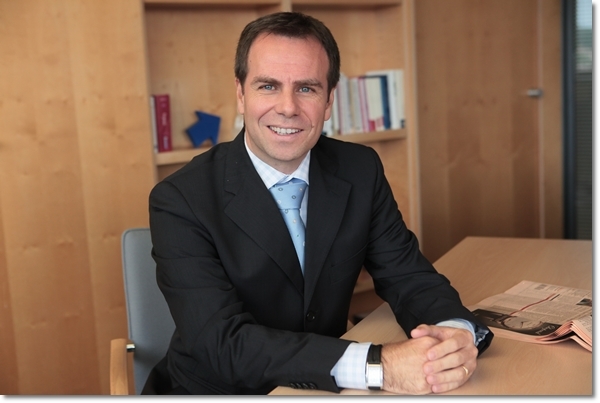 Amadeus also announced the appointment of Albert Pozo as the new President of Amadeus Asia Pacific. Pozo, who takes office from August 3 this year, will direct Amadeus’ corporate strategy for Asia Pacific, focusing on distribution and new business areas such as rail, hotel, payments and venture investments. Pozo has been with Amadeus since 1993, with extensive experience with in-market, regional and global roles. He served most recently as Vice President for Global Customer Group, leading commercial activity, strategy, and business development for Global Multinational Travel. He was instrumental in Amadeus’ acquisition of corporate travel technology provider i:FAO in 2015. Albert takes over from Angel Gallego, who is returning to Madrid. Amadeus has more than 2,200 people across 35 markets in Asia Pacific, including two regional offices in Bangkok and Singapore, and R&D centres in Bangalore and Sydney. Under Albert’s leadership, Amadeus will continue to invest heavily to deliver the technology, solutions and thought leadership that helps its customers in the region provide a traveller-centric experience.